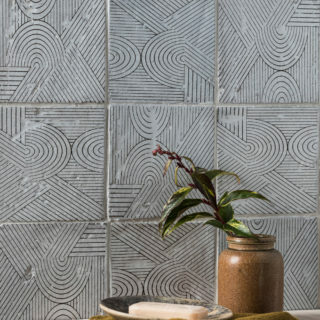 We love the juxtaposition of cool contemporary colour and traditional pattern in our Melrose range, perfect for quirky entrances, kitchens and bathrooms. 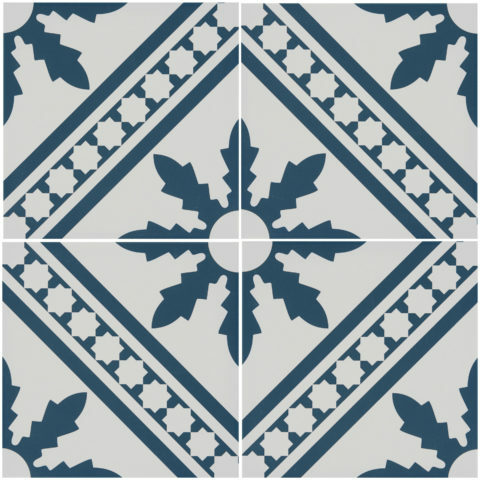 All the style of an encaustic tile but without any of the maintenance and sealing, a bold yet pretty option suitable for walls and floors. 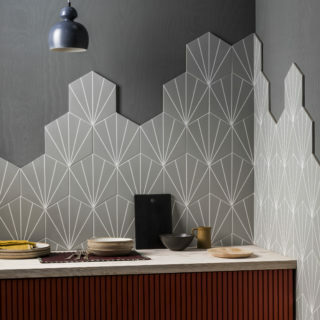 All products within the Melrose range are non-rectified Porcelain tiles.